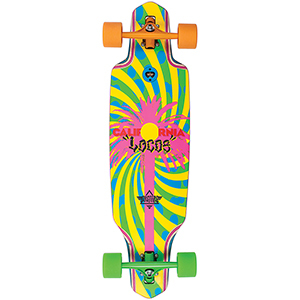 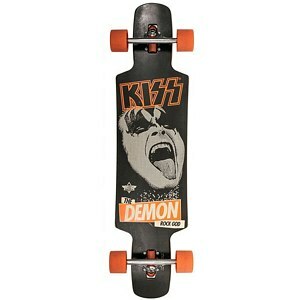 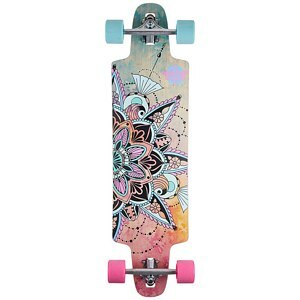 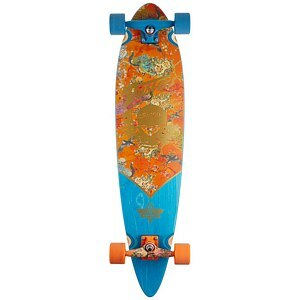 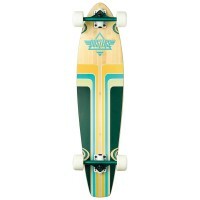 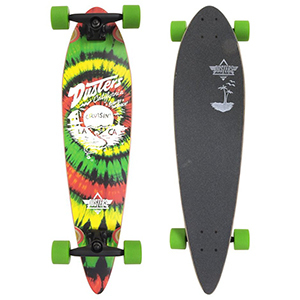 DUSTERS LONGBOARD OR CRUISER NOW! 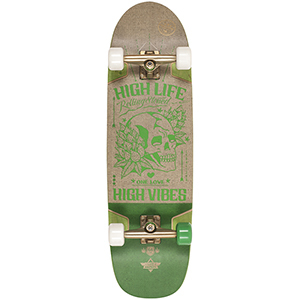 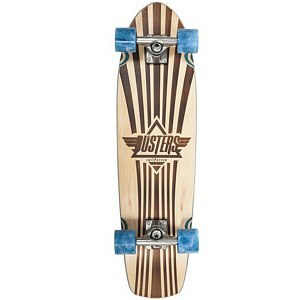 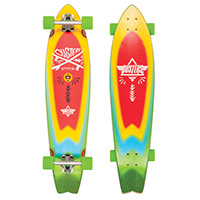 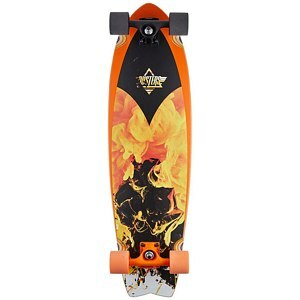 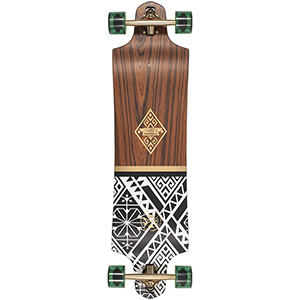 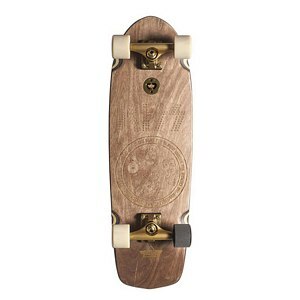 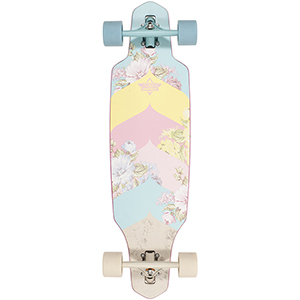 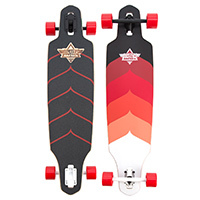 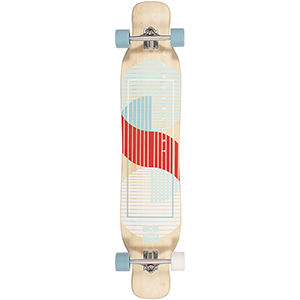 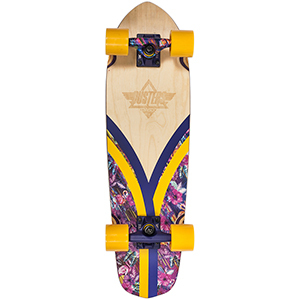 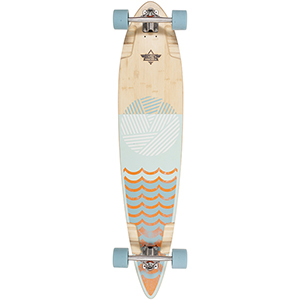 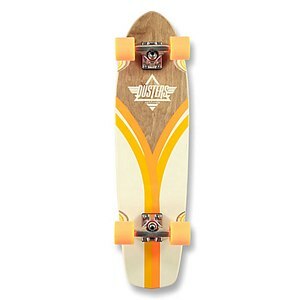 Dusters California is a cruiser and longboard brand that launched in 2011, located in Los Angeles, California. 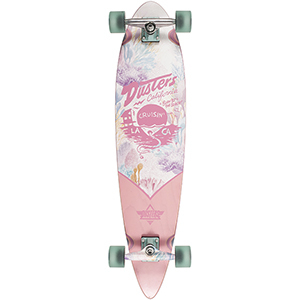 Dusters embraces the heritage of skateboarding and the influences of surfing by designing high quality products with unique graphics. 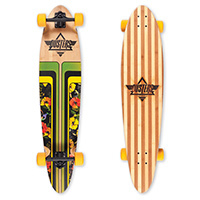 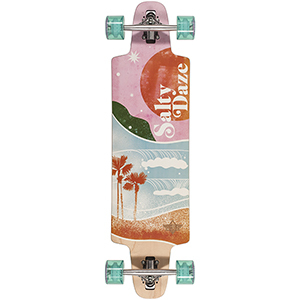 No matter if you're looking for a cruiser or a longboard, Skatestore always has the newest Dusters California boards on stock!